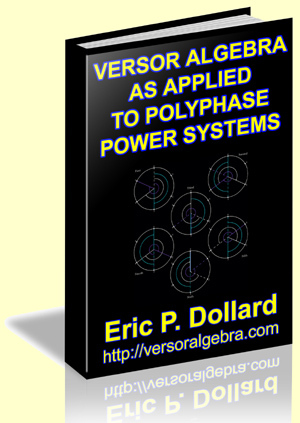 Tonight at midnight, Versor Algebra as Applied to Polyphase Power Systems by Eric Dollard will be increased to the regular price so there is about 8 hours left to take advantage of the introductory special. Here is a link to 6 updates for Eric Dollard – including some very interesting things. We’ll be posting a video showing him receiving AM radio signals from the Earth amongst other things. On April 1st, we’re launching a new fundraising campaign to help advanced the seismic project include paying off the building for EPD Laboratories. $45k was already given to David Wittekind recently by Eric so there isn’t too much more to go! I recorded a few hours today of Eric and one segment is a discussion on J.J. Thomson – a man who is as important as Tesla but most people aren’t very familiar with his work. That will be posted in the near future. The long anticipated by book by Eric Dollard, Vesor Algebra as Applied to Polyphase Power Systems, is finally available. 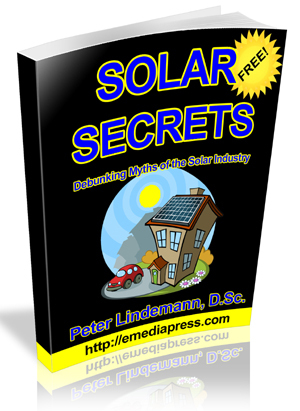 Take note that this book reveals that Eric Dollard’s understanding of Polyphase Power Systems their rotating waves is actually more advanced than either Tesla or Steinmetz’s original understanding. This is a historically important book not just for electrical engineers, but eventually for music theorists because it allows them to finally have the simplified sequence algebra necessary to fully analyze polyphonic music. Proceeds from this book go to supporting EPD Laboratories so Eric Dollard can continue his work on the Advanced Seismic Warning System, other projects as well as continuing his writing. 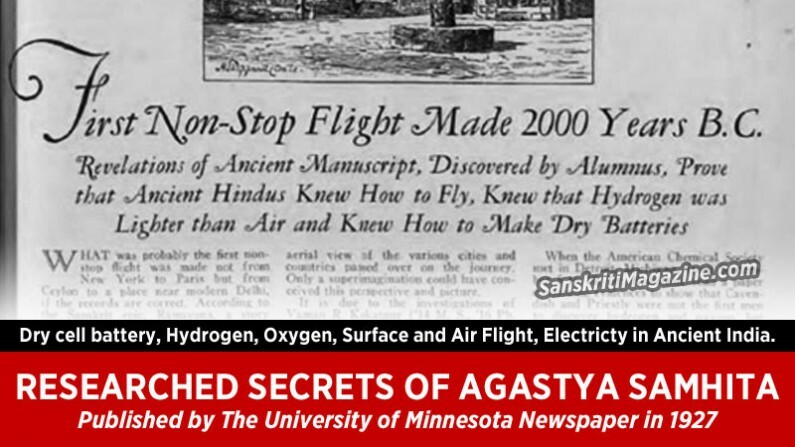 VERSOR ALGEBRA BY ERIC DOLLARD – WHY IS IT IMPORTANT TO THE TESLA SCIENCES? At the 2013 Energy Science & Technology Conference, Eric Dollard presented Four Quadrant Representation of Electricity – that presentation and the book that followed it went deeper into Eric’s mathematical concepts than he has ever taken them. But he gave the presentation in a way with a lot of diagrams, analogies, etc… to make it as simple as he could for the layman to understand. 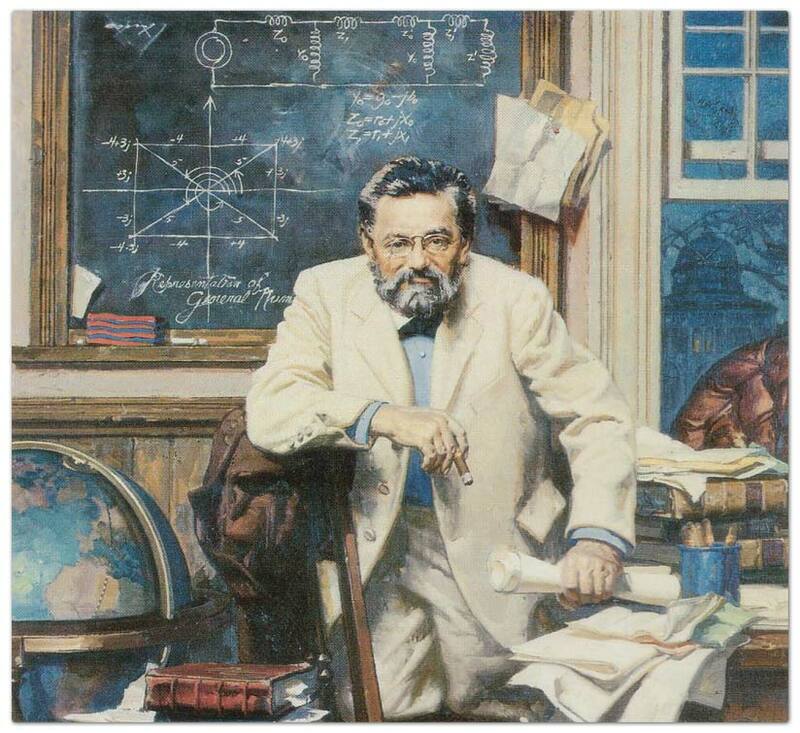 Way back in Tesla’s time, Charles Proteus Steinmetz was hired by General Electric to analyze Tesla’s polyphase systems. Most people are familiar with today’s three-phase systems, but Tesla’s was actually four phase. Although Tesla conceived of all of this, it was Steinmetz who was the real builder and adapted the four phase system into a three phase system that is in use today. Steinmetz was the one who first used Versor Algebra in his analysis of Tesla’s polyphase systems – it is also known as or possibly more accurately known as Sequence Algebra. This left a huge complication because the three phase system didn’t have the normal pluses and minuses in the mathematical analysis so there was this gap for all of this time that did not make it possible to really analyze three phase systems with conventional math. Dr. Fortescue is someone that most people have never heard of, but he developed a system known as “Symmetrical Coordinates” and that made it possible to analyze systems of any number of phases thereby closing the gap. Where Eric Dollard’s Versor Algebra book comes into play is that Eric is presenting a General Theory of Versor Algebra for the first time in mathematical history tying all of this together and bringing it to the simplest form possible. Once again, Eric Dollard demonstrates his genius mastery of the Tesla Sciences like nobody else has been able to do. Whether or not you have an interest in the math, we hope when it is released on March 22nd, Sunday, that you’ll help support Eric and his work that is very important to the electrical sciences by getting your own copy. If this were 100 years ago, Eric Dollard would be a world wide celebrity for developing this Versor Algebra book for the electrical sciences along with Tesla, Steinmetz and others who were genuinely involved in researching the very foundation of the electrical sciences. Let’s show Eric that his monumental efforts are genuinely appreciated!